India set an ambitious target of achieving 175 gigawatt (GW) renewable energy capacity by 2022. But what was the logic behind choosing those numbers? asked Chandra Bhushan, deputy director of New Delhi-based non-profit Centre for Science and Environment (CSE), at the launch of the State of Renewable Energy in India report. “While writing the book, we worked to understand the logic behind the figure but failed,” he said, pointing towards the lack of vision in India’s energy policy. Renewable energy, undoubtedly, is the future, but the question is how the country will achieve this. “Climate change and pollution can now be mitigated together. But the country needs a clear-cut policy,” he said. He added that the cost of renewable energy is coming down and will go down further. “If the storage cost also comes down, what will happen to the coal! We need to have vision for this,” he said. 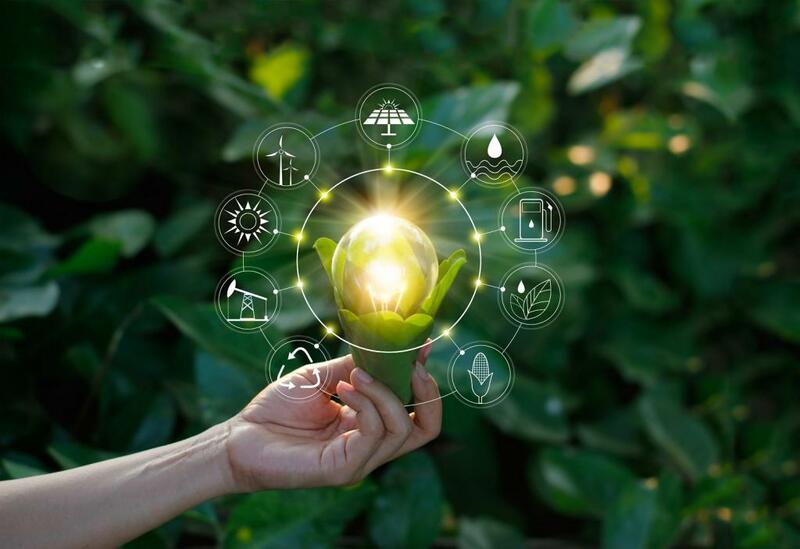 Ashok Sreenivas, a senior fellow at Pune-based Prayas Energy Group, said there are four to five determinants which would guide the energy system in the future. “In the last few years, the focus has been on access and now, at least, connections have reached homes. Further, there should be a shift from access to ‘access plus plus’. The major question is how the country moves from basic energy needs of its people to more productive needs,” Sreenivas said. He added that businesses might move away from distribution companies of India (DISCOMS) in the near future. “If that happens and DISCOMS’ business collapse, what will happen to rest of the consumers? Hence, a business model is needed for these DISCOMS,” he added. He further raised the issue of phasing out of coal. “As the transition is happening, the country needs to give proper thought about the coal geography, existing coal and those who will be directly affected. The country needs clear cut vision about it,” he said, adding that policy consistency, transparency and data must be ensured for a smooth transition in future. E Somanathan, professor, Indian Statistical Institute, said the projected domestic social costs of power generation from coal by 2024-25 will be too high, hence, there is no sense in building new coal power plants. “Earlier, there were many plans to build more coal power plants, but that bubble has burst. The government needs to take policy decision to replace fossil fuel, especially coal, with renewable,” he said. Sunita Narain, director general, CSE, who chaired the session, said that renewable energy is on horizon. “The technology is there and the innovation is happening more and more — especially in storage systems. Therefore, more deliberations need to take place around renewable energy,” she said. Stating that she would not deliberate on the reasons behind setting 175 GW of renewable energy as target, she said that this was not ambitious enough. “The country needs a far more aggressive target,” she said. “In the last five years, the country willy-nilly moved to market driven energy and market cannot be questioned on principles etc. The market cannot think about the poorest of poor. Keeping focus on these facts, the question that needs to be asked is ‘energy for whom?’ The country needs to talk about it and show the inevitability of renewable energy,” said Narain. “Energy poverty, air pollution and the whole question about climate change needs to be discussed when renewable energy is being discussed. In next five years, society needs to reframe and reposition the question related to need of renewable energy,” she added.